The day you give your heart to the partner of your dreams, will undoubtedly be the most special day of your life. It will mark a huge milestone in both of your lives, and your life as a couple. People will come from near and far to celebrate the union between you two, loved up souls. Photographers will be snapping away and documenting your note-worthy nuptials, there will be wedding planners running around making sure everything goes to plan and there’ll be friends and family getting you cleaned up, while admiring your love, and shedding a tear. When each element of the day, will later be joined together like puzzle pieces, to reflect a beautiful picture; you want the backdrop to be picture-perfect. The wedding destination is what adds that touch of excellence; as is possibly one of the most important factors of the entire day. We all want to seal our love in a gorgeous, romantic place, and what’s better than getting out of town, to celebrating something so sacred, with all your nearest and dearest by your side? In this day and age, more and more couples are modernizing their wedding ceremonies, and choosing destination weddings instead of the traditional weddings, close to home. They’re replacing small town weddings, for ceremonies with an international influence, where family and friends can celebrate with them, while enjoying a vacation for themselves. However, it’s not always easy to find international destinations that cater for weddings and large groups of people, but, we’ve saved you here! We did our homework, searching through some of the most popular wedding destinations of the year, which are nothing short of elegant and uber romantic. 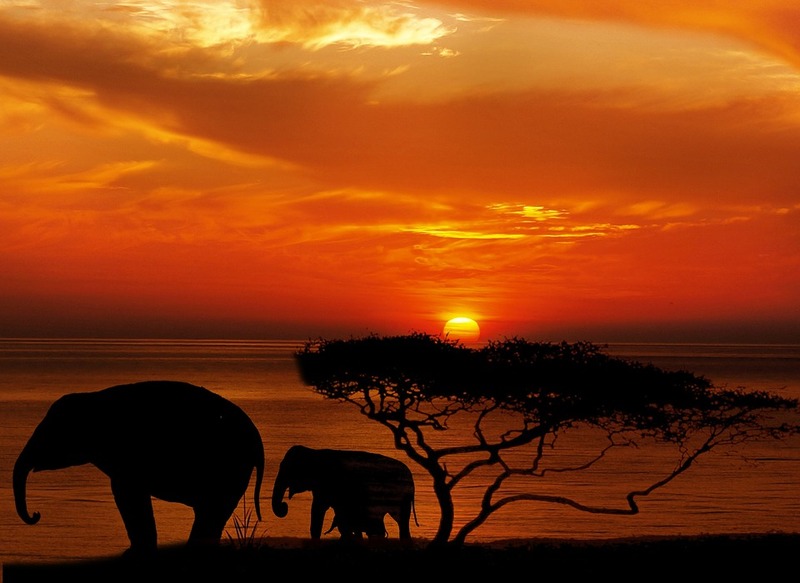 There are few places on the planet, that are as picturesque as Africa. Just imagine signing away your heart, under the glorious African sunset, with open plains that go on for miles and the peace and quiet of nature, surrounding you. Not only will this make for exquisite photos but will be a unique experience for every person there. How many people can say they’ve seen the likes of the big five, in the flesh? Known for the most luxurious lodges, you’ll find in the world and have plenty of special amenities for newly-weds, such as candlelit dinners overlooking the reserve and honeymoon sunset drives. Game drives, wildlife sightings and boating safaris are just some of the activities one can do in Africa; you’ll be surprised to know that one can even take dolphin cruises, and hot-air balloon rides, in some parts of Africa, or sky-diving, for the adrenaline junkies! With a continent that’s so rich in diverse landscapes, you may even want to get married an exclusive private island off the coast of Africa, or travel to the majestic Great Karoo. There is something for everyone, on the sublime continent of Africa, so, whatever your heart desires; you’re sure to find it here! 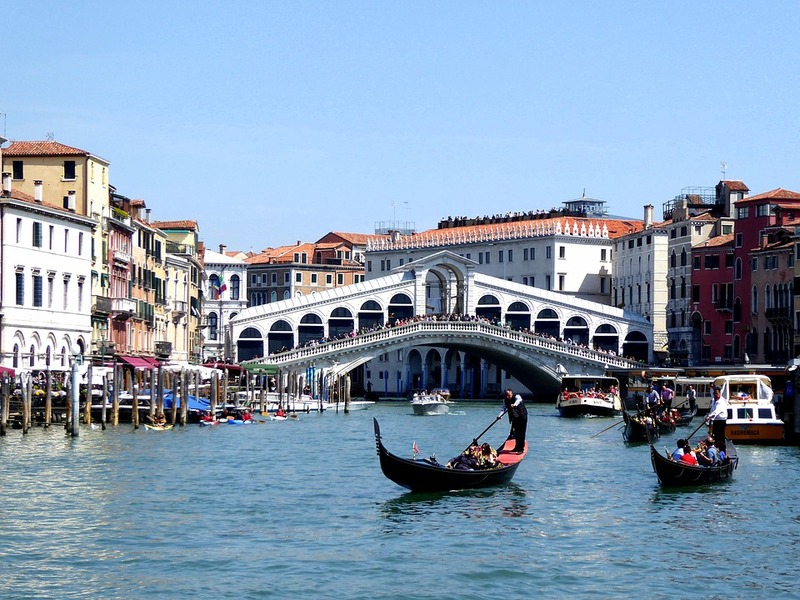 Italy is a charming, elegant location, perfect for a romantic wedding ceremony. It’s visually striking with its renaissance architecture, and its intimate energy makes one feel like it was built for love-birds. It boasts some of the world’s most iconic landmarks, which speaks to the history enthusiasts, and prides itself in the surrounding natural beauty of the Mediterranean coastline, which will make for the perfect backdrop to your wedding snaps! Places such as Tuscany, and Venice have long since been a wedding favourite and little explanation is needed for this! The natural topography of Tuscany is the striking rugged landscape of the Apennine Mountain range, the picturesque winelands and countryside, quaint cobbled streets and captivating rivers and streams that flow through the heart of the city. Venice, is much like Tuscany although it’s a lot more built-up, and is a town that sits on the water. Imagine having your wedding at a Gothic inspired 16th Century cathedral, and then cruising through the water canals, on a romantic gondola ride? Sounds like something out of a fairytale, to me! 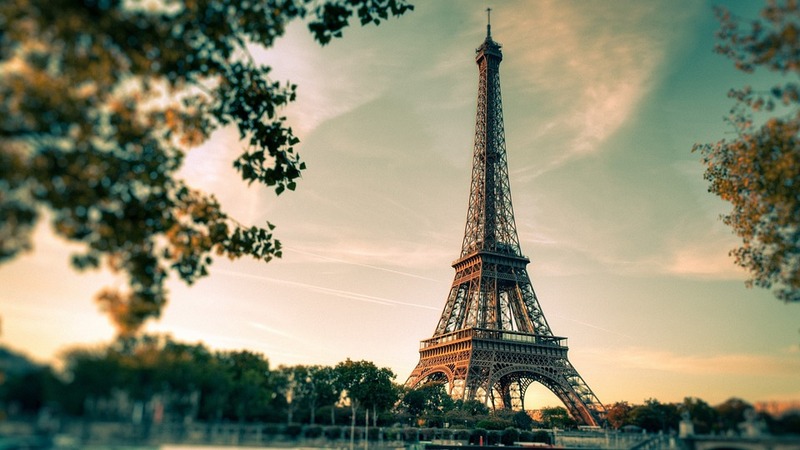 Most of us associate the country of France, with love, because it’s home to the city of love; Paris! It’s no wonder, this amazing place made it to the list of top wedding destinations, of 2017. Not only is it the city that attracts the loved-up ladies and lads, it also attracts those that are interested in captivating architecture, art, fashion and culinary excellence. Paris is known for being one of the world’s fashion capitals, and with enchanting architectural pieces such as the Eiffel Tower, the Louvre Museum and the Arc de Triomphe, it’s a country that’s known to be at the forefront of art and design. To add the cherry on top, Paris is home to the world-renown Mona Lisa painting, and if there was just one reason to visit, it’s this! The city of Paris will not only exceed all your expectations through its forward-thinking flair, but through the breathtaking scenery. The best way to experience it, is by boat-ride down the River Seine. From this perspective, you’ll be able to get impeccable shots of the Eiffel Tower from all angles as well as pass the elegant restaurants and bustling walkways of the sophisticated city. If sand between your toes and the fresh smell of sea air encapsulating your senses, is your dream wedding feel, then why not consider the exotic island of Hawaii? It’s not just palm trees, white sand beaches, crystal blue waters and gorgeous Plumeria flowers, the island is fascinating for many other reasons. It was developed through volcanic activity, hundreds of years ago, and boasts extraordinary terrain in the form of rugged mountain cliffs, waterfalls and even beaches with gold, black and green sands! Imagine this enthralling landscape as the backdrop to your wedding ceremony! One thing’s for sure; your guests will be thanking you for choosing such an extraordinary location, because not only will your wedding be worth the travels, it will afford them a much-needed break, in absolute paradise! 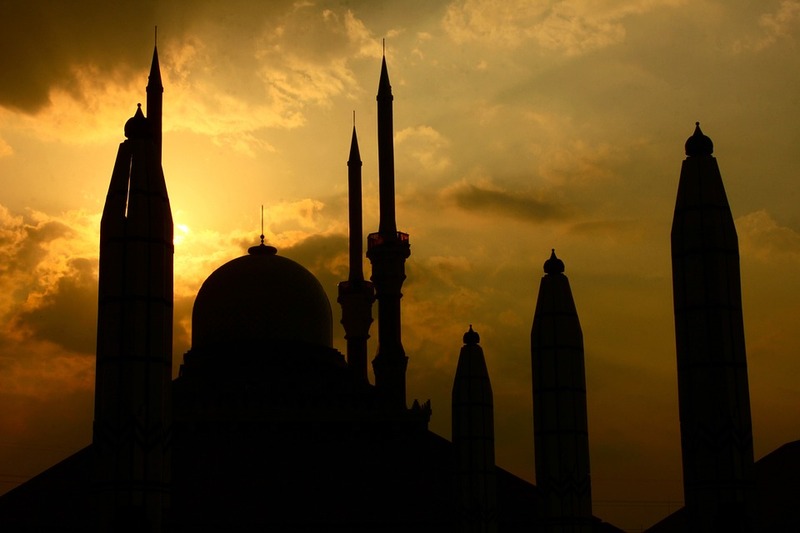 Indonesia is another exotic location, packed with beautiful beaches and riddled in culture and tropical landscapes. People from all over the globe, flock to this undeniably pristine destination, because it manages to speak to almost every one of the senses through the exotic sights, smells, tastes, and tropical sounds; through the singing of multi-coloured parrots and gawking of the monkey’s in the Indonesian jungle. You could get married on the beach, in a spiritual Hindu Temple, on the volcanic mountains, anywhere you fancy-yup, nothing is too far off, for Indonesia. Bali is the favourite for chosen wedding venues because it’s the most ‘tourist friendly’ of all the Indonesian Islands, with a plethora of luxury lodges and hotels, tourist friendly activities and of course, breathtakingly beautiful scenery! Now that we have covered the world’s favourite wedding destinations, we’re sure you have a much clearer picture of how you’d want your big day to be, and the picture-perfect setting you envision! With these incredible destinations, you cannot go wrong!